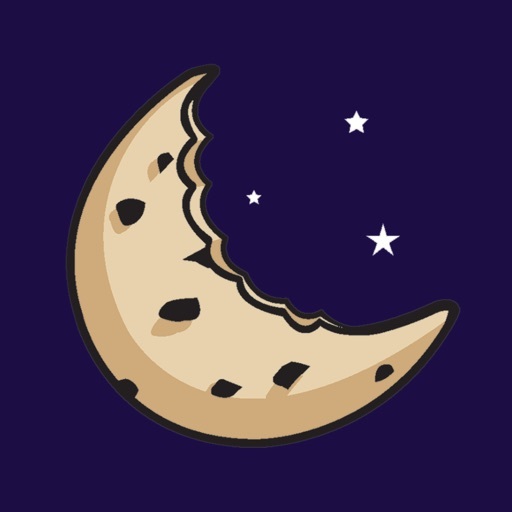 Satisfy your cookie cravings now with the Insomnia Cookies’ app! 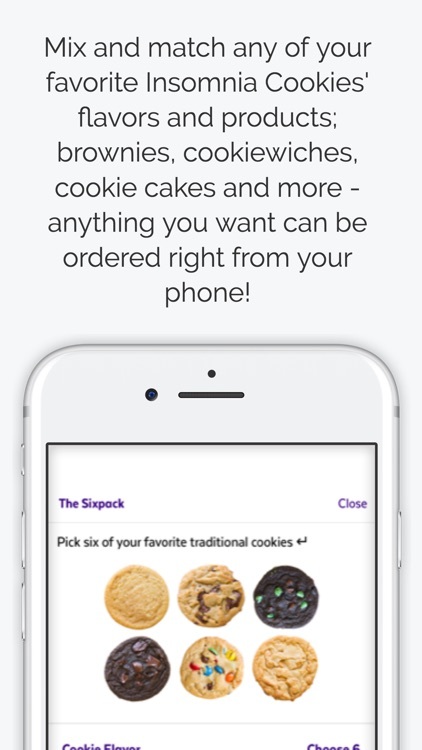 You’re just moments away from ordering your favorite, warm delicious cookies to be delivered right to your door. 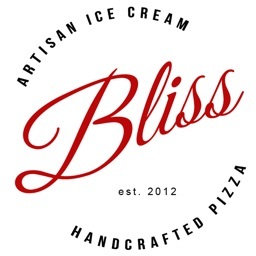 We’re open until 3am so even your late night cravings can be satisfied! 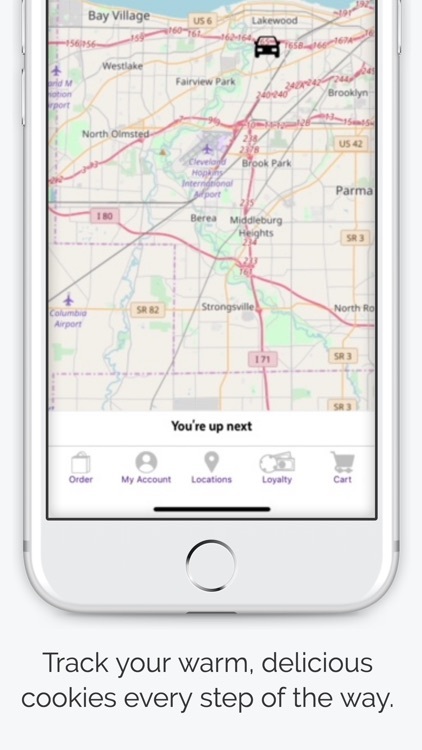 You can track your order’s every move, from oven to your front door, with our Cookie Tracker feature! 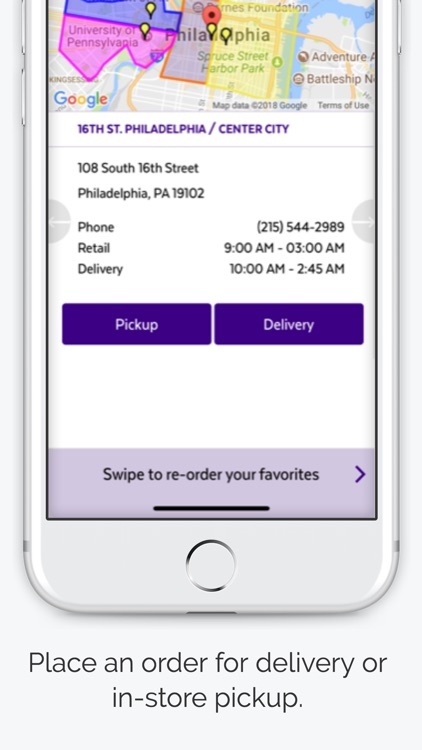 Check the status of your order, where the delivery guy is, and more, all in the app. We make things easy. Save a favorite order today and unlock one swipe re-order. 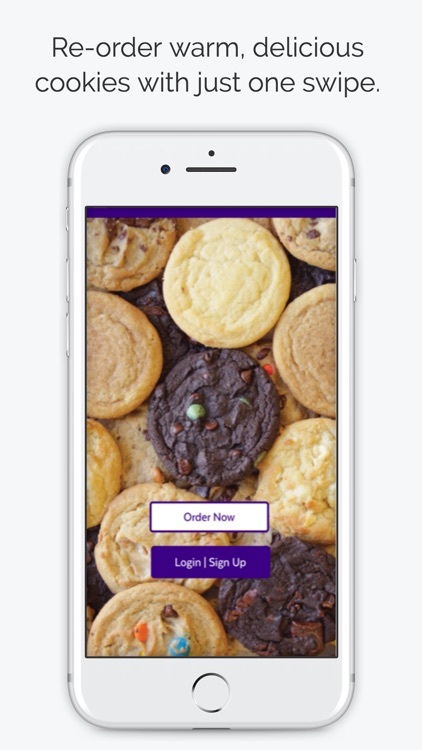 Warm, delicious cookies delivered to your door with a single swipe. 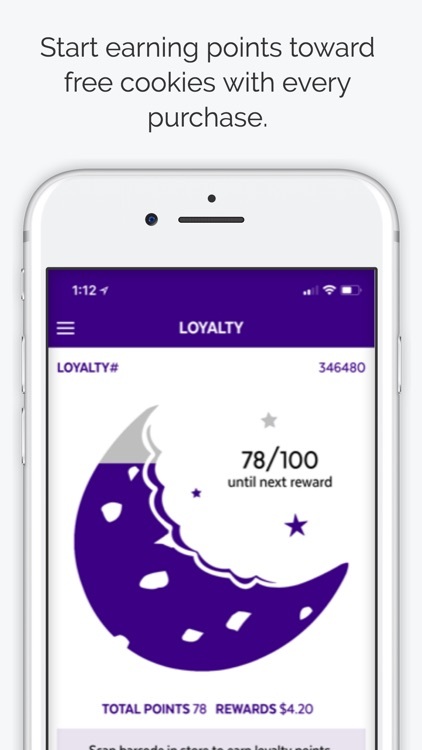 And, with Insomnia Cookies’ loyalty program, Cookie Dough, you’ll be rewarded for every dollar you spend! 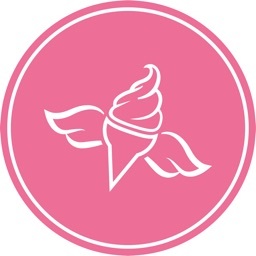 Got a sweet tooth that demands options? We can help! 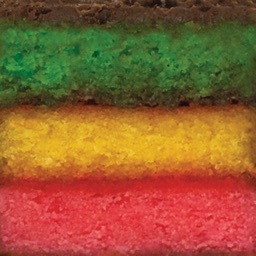 * ‘Wiches, ice cream or Icing sandwiched in between two warm cookies – your choice! and More! We can even deliver cold milk so you have something to dunk your cookies into. PS. Does your office party need a sweet twist? 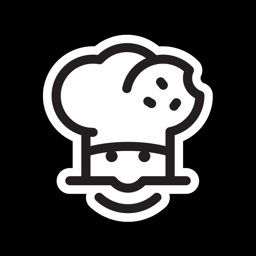 With our bulk discounts and catering menus, whatever the event, Insomnia Cookies has you covered! 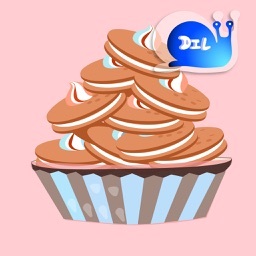 ‘A bakery on my phone! This is the cure for any late night munchies!’ - Luc P.